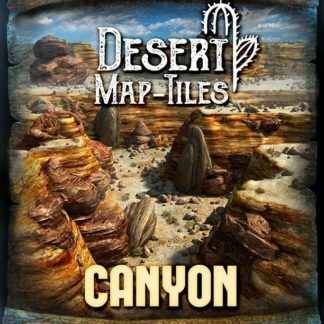 This Add-On supports constructing adventure maps via the use of “Map Tiles” that each depict a 5ft x 5ft square of terrain. 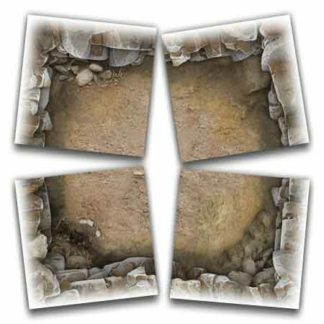 The tiles contained within this Add-on employ a caves/caverns theme created by blending photographic material together with hand drawn artwork. 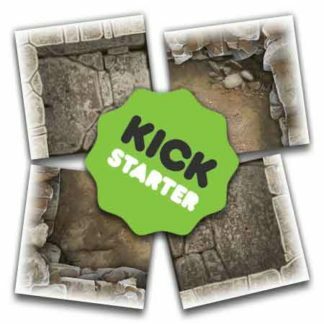 Explore the lair of a Dire Cave Bear, or venture underground in search of a troll horde! The Cave Map Tiles set of role-playing map tiles expands on the success of the original Dungeon Map Tiles with a new range of gritty underground cave tiles and new wilderness map tiles. 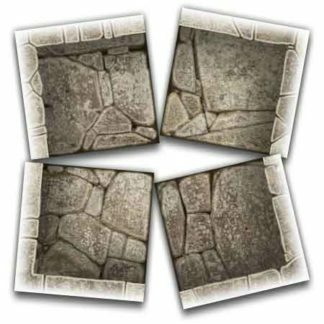 This set of map tiles was designed from the beginning to expand on the range of map tiles found in Studio WyldFurr’s Dungeon Map Tiles set. 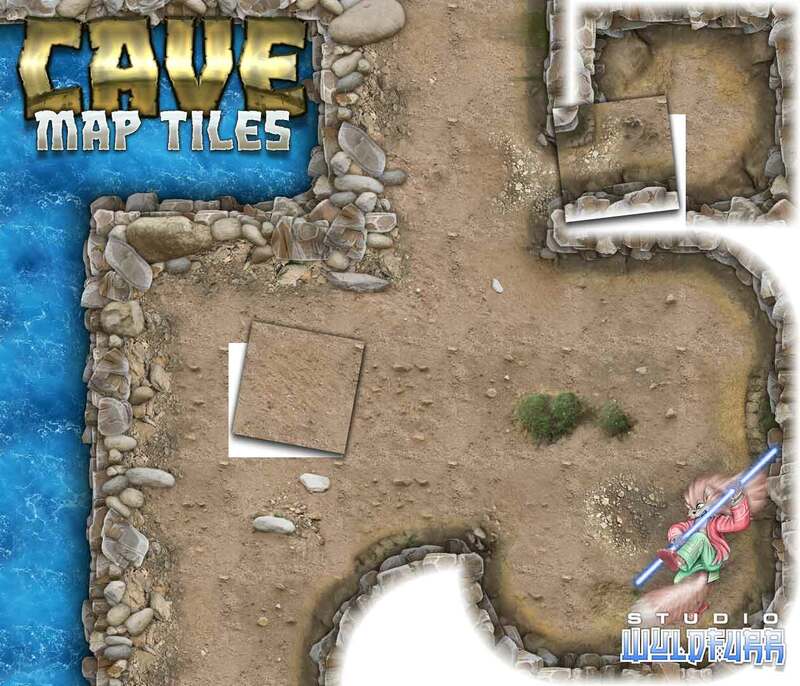 Now you don’t need the Dungeon Map Tiles set to use the Cave Map Tiles set, but we recommend getting both so your players can explore caves and dungeons! We have included a range of interlinking tiles to link a cave system into a dungeon complex, plus the wilderness dirt tiles come with a range of tiles that link up with the wilderness grass tiles from the Dungeon Map Tiles set. Want to have a look at every map tile that is inside the Cave Map Tiles pack before committing to buying the pack? 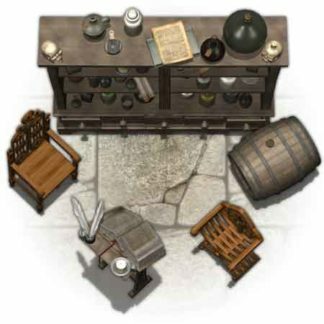 Then we have a PDF that is just perfect for you. 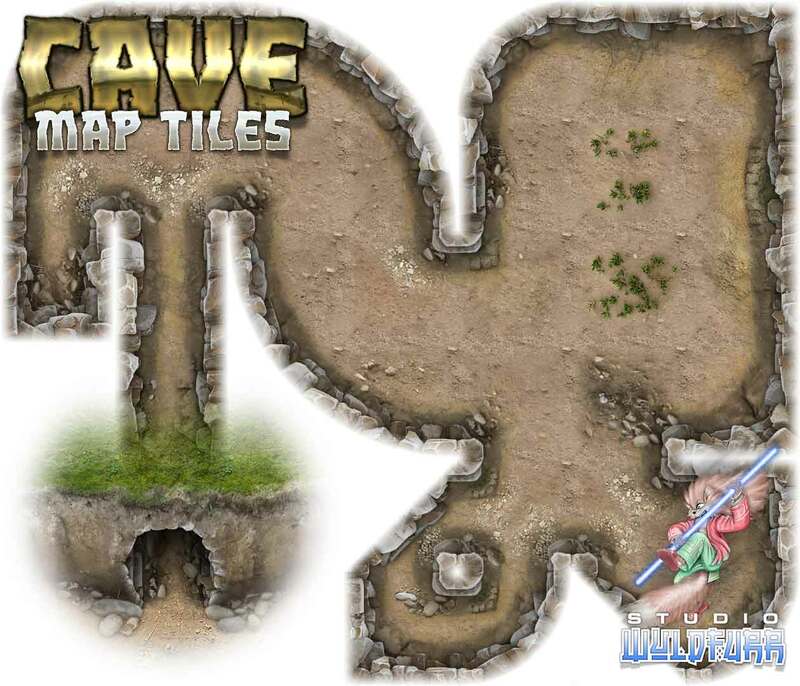 We have a Sample Sheet PDF that displays every map tile that is inside the Cave Map Tiles pack. 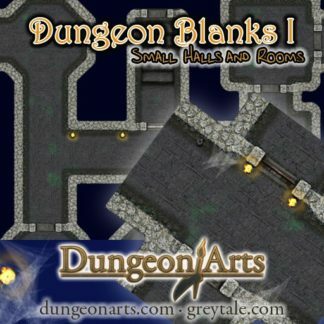 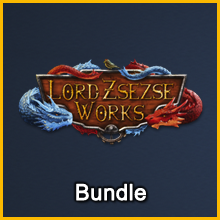 You can simply download it here and check out what is inside the pack.